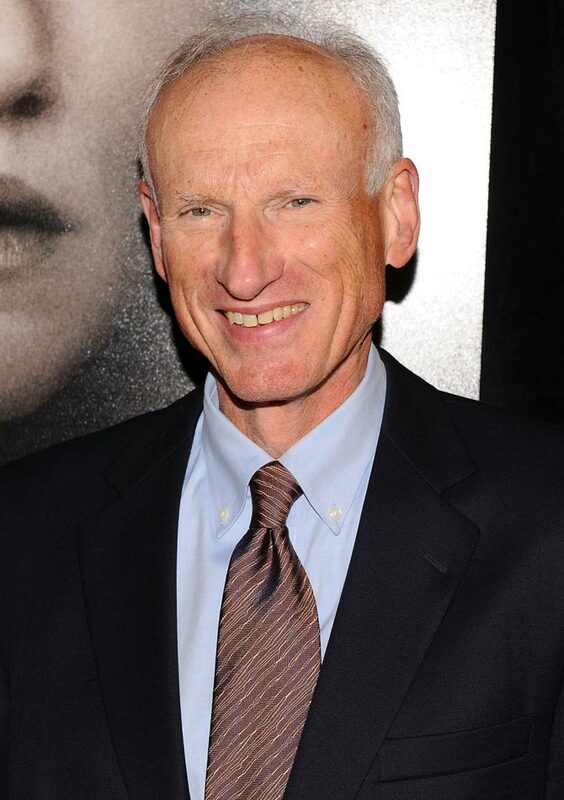 US actor James Rebhorn, best known for his roles in films like Independence Day and Scent Of A Woman, succumbed to skin cancer at his home in South Orange, New Jersey on Friday, March 21. He was 65. He was diagnosed with melanoma in 1992, but continued working until last month, the BBC reported. His agent Dianne Busch told The Hollywood Reporter that Rebhorn fought it all this time, adding that he was receiving hospice care for a week and a half at his home. James leaves behind his wife Rebecca Linn and two daughters. Mila Kunis and fiance Ashton Kutcher are set to receive a bundle of joy as the actress is reportedly pregnant with the couple's first child. According to People magazine, a friend of the actor couple said that they are both very, very happy. The 36-year-old Jobs star has been dating Kunis since 2012, but their friendship dates back to 1998 when they were co-starring in That ’70s Show. 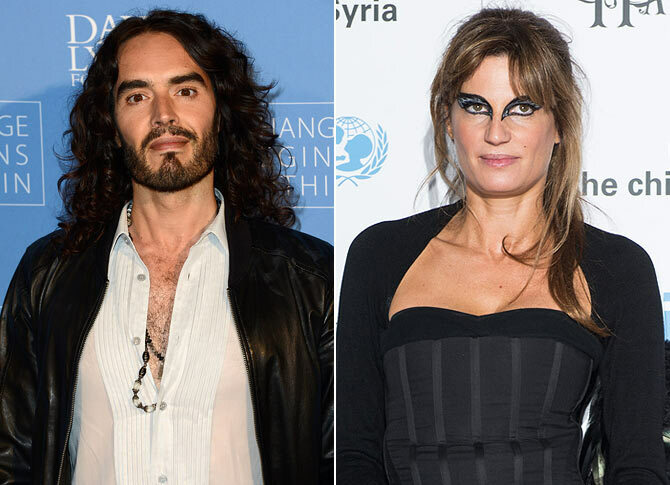 Russell Brand and Jemima Khan, who have been dating since last summer, have sparked engagement rumours after the beauty was spotted wearing a diamond ring in London and another day in a restaurant. A source told the Mirror that the sparkler looked like an engagement ring and was very pretty and classy. The insider asserted that 40-year-old Khan looked very happy. Although, the 38-year-old comedian, who was earlier married to signer Katy Perry, has openly confessed to being in love with the mum-of-two, the pair hasn't officially announced anything yet. 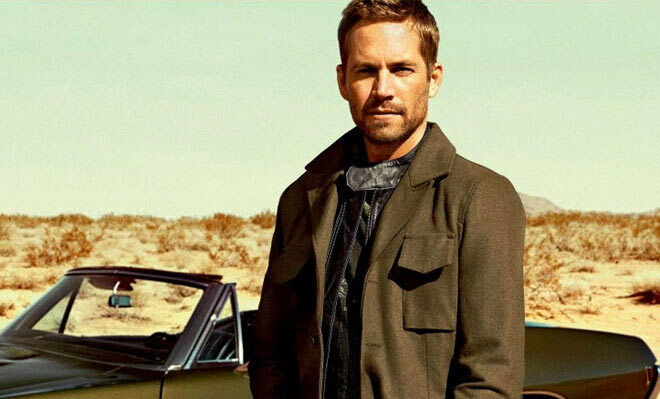 The makers of Fast and Furious 7 will reportedly use body doubles to complete deceased actor Paul Walker's scenes. The movie, which is gearing up to resume production, will reportedly use body doubles and CGI (Computer Generated Imagery) for scenes that feature Walker's character of Brian O'Conner, reported New York Daily News. "They have hired four actors with bodies very similar to Paul's physique and they will be used for movement and as a base. Paul's face and voice will be used on top using CGI," said a source. It was rumoured that Walker's brother, Cody, who is a stuntman, would be hired to stand in for him, but no official word has been released. The shooting of the hit franchise's seventh installment had to be delayed after the untimely death of Walker, 40, who passed away in a car crash last November. 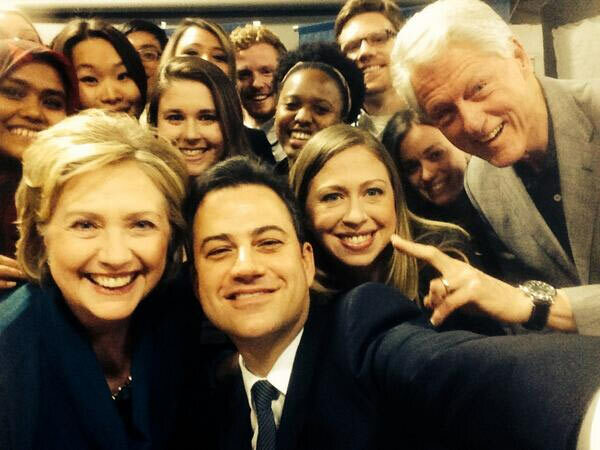 Comedian Jimmy Kimmel has become the latest to spoof Ellen DeGeneres's famous Oscars selfie by posing with the Clinton family. The chat show host posed a selfie with Bill, Hillary, and Chelsea Clinton at a student conference for the Clinton Global Initiative University recently, reported Ace Showbiz. "@TheEllenShow- No (Bradley Cooper) but 3 Clintons & a Kimmel @BillClinton @HillaryClinton @ChelseaClinton #selfie," read the caption. The former US President is seen at the right side of the picture while his wife and daughter flanked Kimmel in the left.